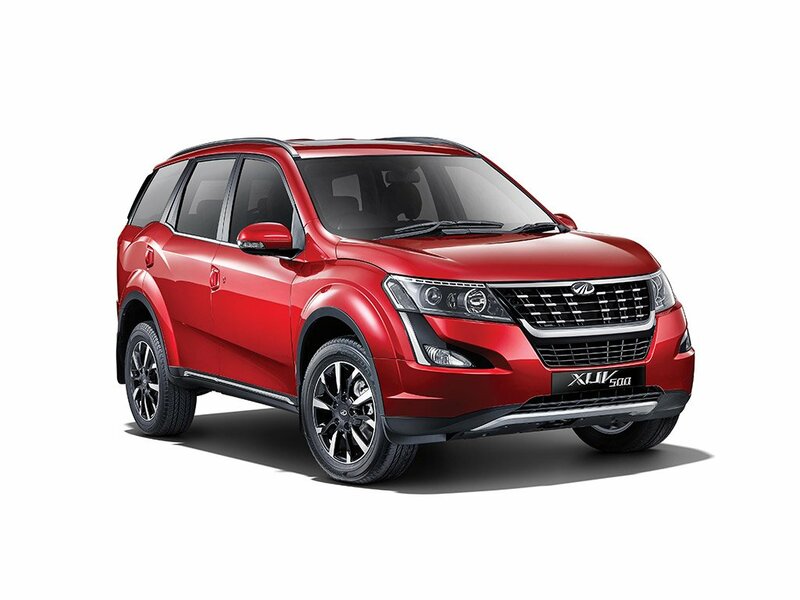 The Mahindra XUV500 is a very popular 7-seater SUV from the Indian utility vehicle maker. 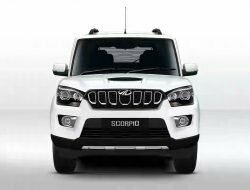 Mahindra has taken inspiration from Cheetah for its design language and in the latest facelifted version, the SUV looks much better than before. 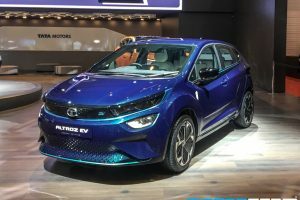 Not only that, the company has made sure that the feature list keeps on getting longer with every iteration. 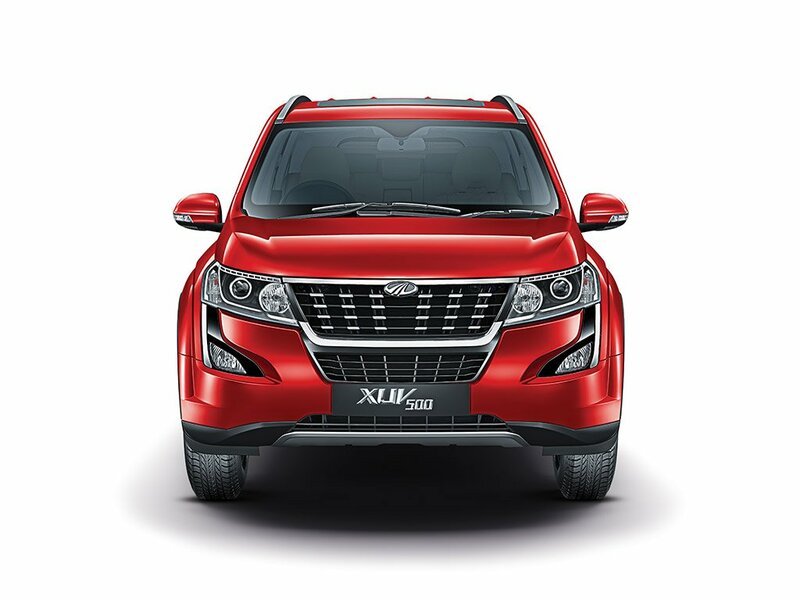 The Mahindra XUV500 is based on a monocoque platform and looks quite aggressive and modern. 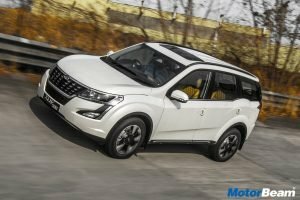 The Mahindra XUV500 has received a facelift and now comes with a petrol engine along with the tried & tested diesel motor. 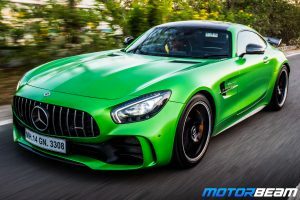 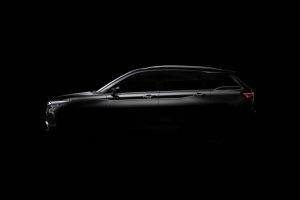 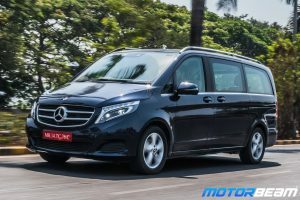 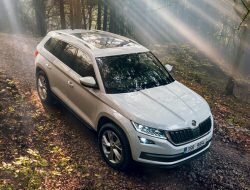 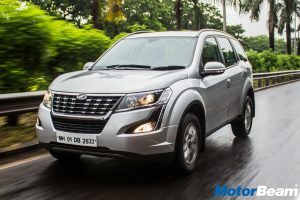 The Indian SUV comes powered by 2.2-litre petrol and diesel engines, the former of which is available only with 6-speed automatic transmission while the latter gets a 6-speed manual transmission as well. 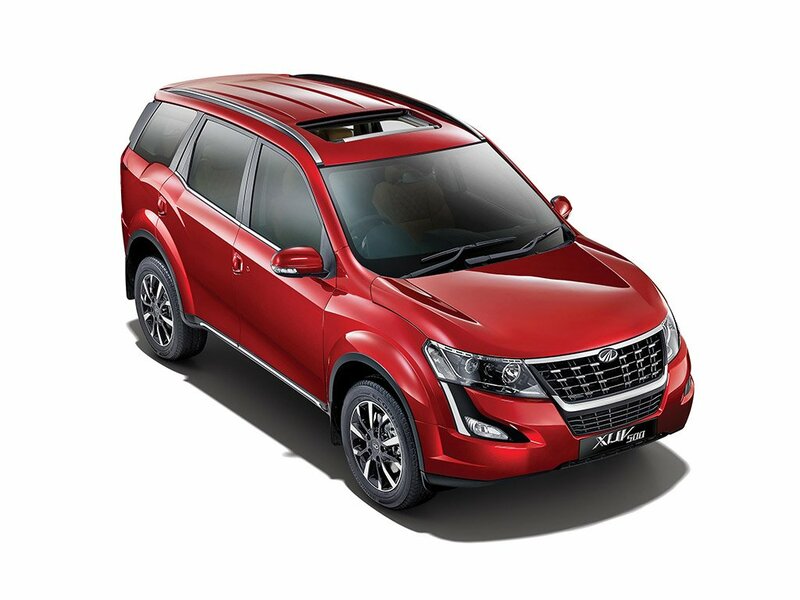 Some of the key features of the Mahindra XUV500 include 6 airbags, ESP, projector headlamps, diamond-cut alloy wheels, touchscreen infotainment system, projector headlamps and electric sunroof. Mahindra XUV500 is sold in the following colours in India. 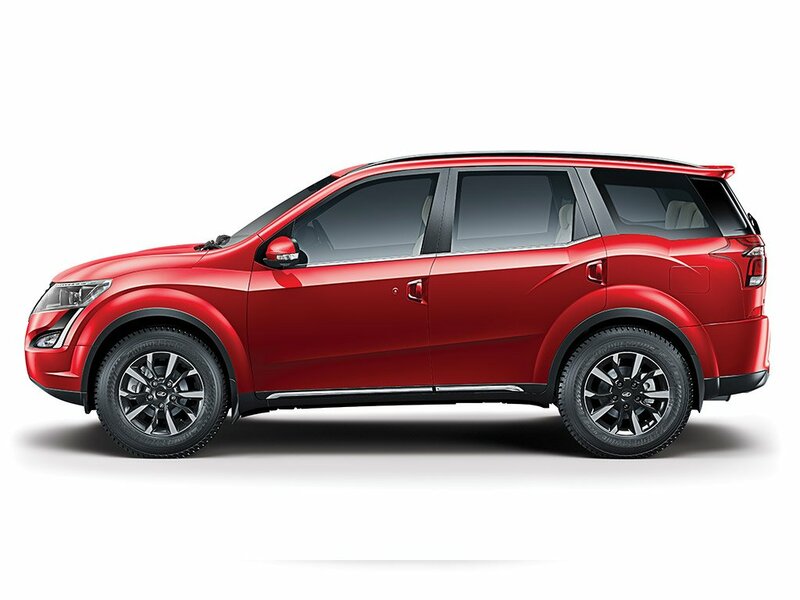 The Mahindra XUV500 is loaded with features and offers amazing performance with car-like driving dynamics. 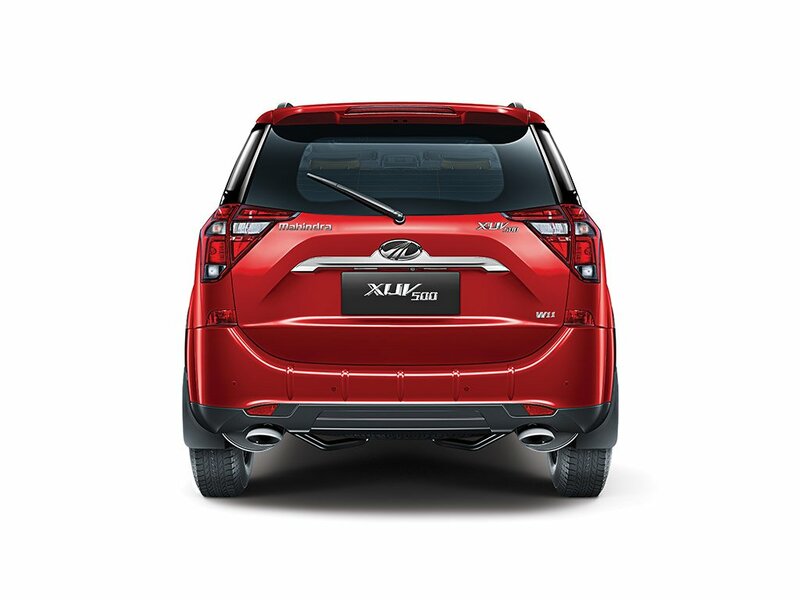 There are a wide range of variants on offer, now including a petrol option as well. 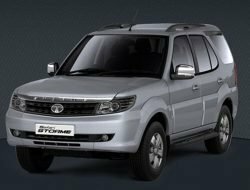 The petrol version is available in a single variant while the diesel version is available in 5 variants. 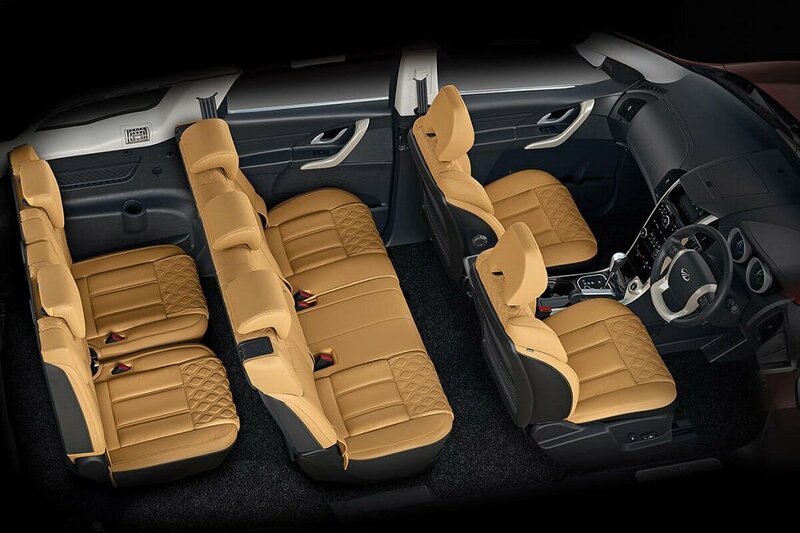 The Mahindra XUV500 is an unbeatable option for someone looking at a 7-seater urban SUV. 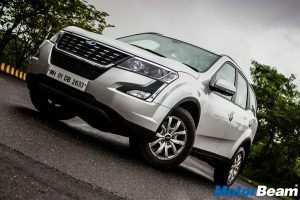 Mahindra XUV500 Petrol Review – Worth Buying?